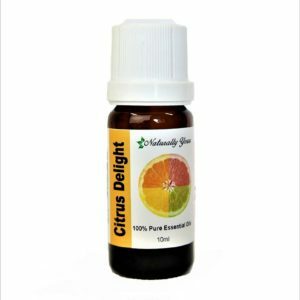 Ginger 100% Pure Joy Naturals essential oil offers relief from pain, and helps to alleviate cold and flu symptoms as well as offering soothing to a wide range of digestive maladies, Ginger essential oil is warm, spicy, and energizing. This essential oil comes from ginger root (Zingiber officinale), a pungent, peculiar-looking underground rhizome. Add 3-4 drops of Ginger essential oil to 1 oz of fractionated coconut oil and massage onto stomach. You’ll be glad you did! 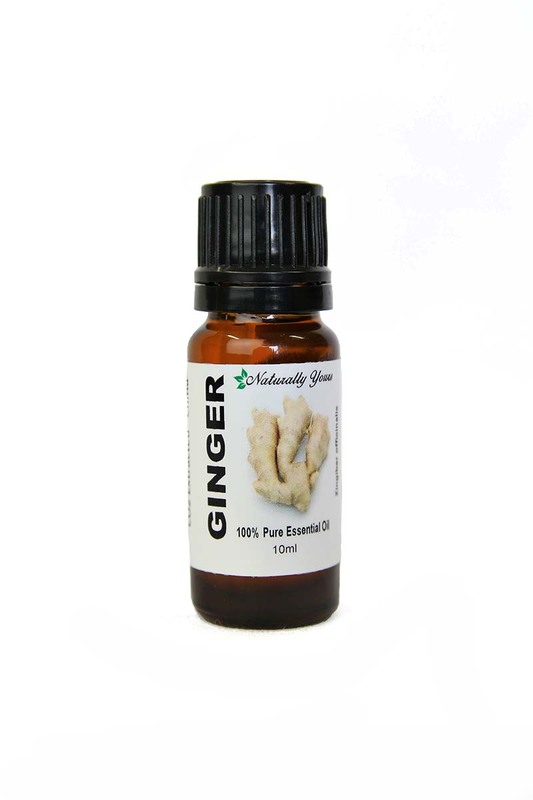 Ginger 100% Pure Joy Naturals essential oil offers relief from pain, and helps to alleviate cold and flu symptoms as well as offering soothing to a wide range of digestive maladies. The scent of Ginger essential oil is not what you would expect from the actual herb. It is warm, spicy, and energizing. 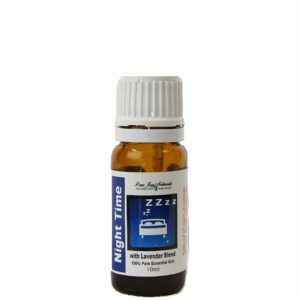 This essential oil comes from ginger root (Zingiber officinale), a pungent, peculiar-looking underground rhizome. 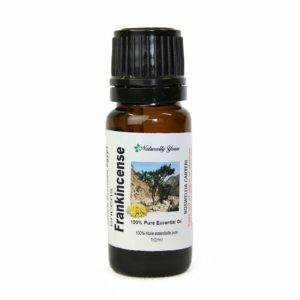 Add 3-4 drops of essential oil to 1 oz of fractionated coconut oil and massage onto stomach morning and evening. You’ll be glad you did! Product Abstract: Ginger is a perennial herb that grows to about 3 – 4 feet high (approximately 1 meter). It has a characteristic thick spreading tuberous rhizome.